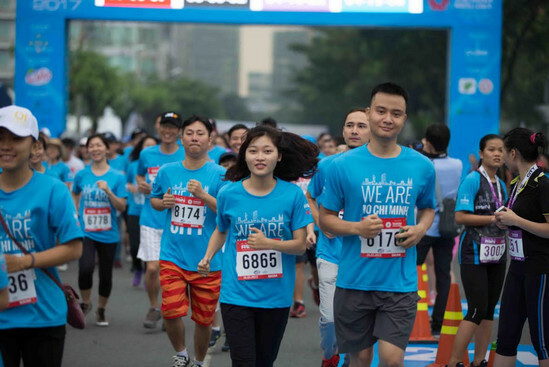 The Taiwan Excellence marathon 2019 will be organised on January 12 and 13 in Ho Chi Minh City, with more than 9,000 runners expected to join. Elite and amateur athletes from 49 countries and territories, including powerhouses such as Japan, the United States, Chinese Taipei and France, will take part in the marathon, ranging from 1km to 42km in Phu My Hung Urban Area in District 7. Recognised as a national tournament, Taiwan Excellence will award up to 200 million VND (9,000 USD) to the winners, besides gift hampers worth 100 million VND (4,500 USD).